Born in Iran and raised in the U.S. from the age of seven, Dubfire first developed his skills playing at local clubs in Washington, D.C. He was introduced to Sharam Tayebi through a childhood friend and they formed "Deep Dish:, a production and DJ duo that conquered the world of electronic music, picking up a Grammy (and previous nominations) in the process in addition to a vast array of other awards and accolades. At the height of their success both men opted to take a step back and pursue solo careers, with the Dubfire alias allowing him to express his deep love for underground house and techno. Dubfire quickly integrated himself into the minimalistic techno scene and produced several key releases that cemented him as a true visionary and a force to be reckoned with in underground music. From ‘Ribcage’, ‘Emissions’ and ‘Roadkill’, to his work with Oliver Huntemann and his remix of ‘Spastik’ by Plastikman, Dubfire’s creations perfectly display his musical dexterity and depth of aural knowledge. 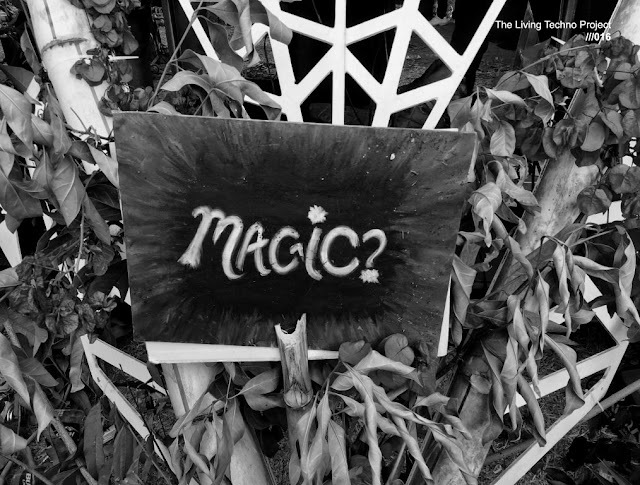 Never satisfied with the status quo, Dubfire spent two years crafting a live show and his HYBRID live concept has been wowing audiences since its soft launch debut at the Amsterdam Dance Event in 2014. 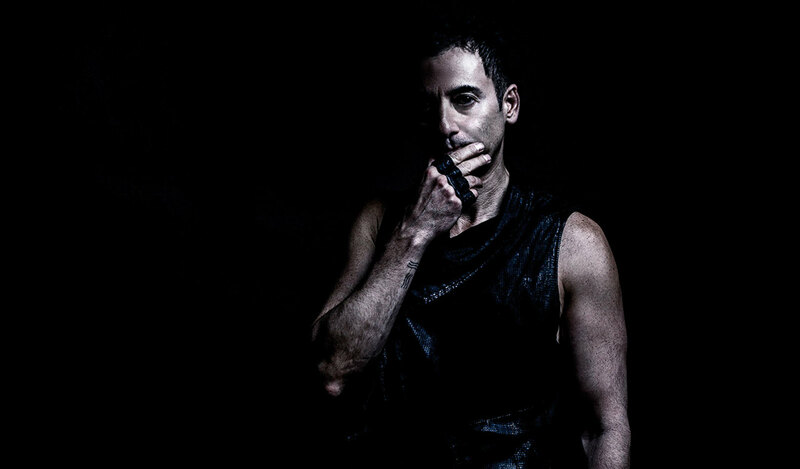 Described by Thump as, “unlike anything we had previously seen or heard before anywhere,” HYBRID explores the continued convergence of man and machine, delving into the realms of science and technology and their connection with music.Dubfire’s story is also set to be told through a documentary, titled “Above Ground Level” chronicles his career trajectory from fleeing Iran as a youngster to becoming one of the biggest electronic music stars on the planet. Featuring contributions from his closest friends and family, along with peers such as David Guetta, Richie Hawtin, Pete Tong, and Hot Since 82, it reinforces his stellar achievements and gives an inside look into Dubfire’s journey. With over two decades of experience in the music, Dubfire continues to push the envelope and challenge himself.